Tesla, a major automaker, has begun selling its Solar Roof Tiles as it tries to pave the way for solar-powered homes. The cost of the tile is $21.85 per square foot. Unlike solar panels, the design of the Solar Roof Tiles is just like an ordinary roof tiles. The Solar Roof Tiles are made from glass but extremely durable that may withstand impacts like hail and they do not degrade over time like asphalt or concrete. 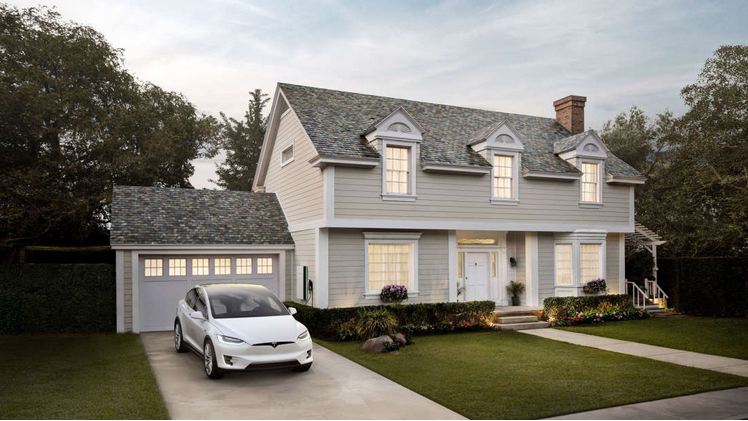 Tesla claims that their roof tiles is the most durable roof that is commercially available and the glass itself comes with a warranty for the lifetime of the resident's house. Journalists from The Verge recorded that a two-story, 2,000-square-foot-home would cost $50,000 to install the tiles but it can generate over $64,000 in savings for over 30 years. Want to know more about this awesome device? Follow this Link!